Excel Electromagnetic is a professionally managed company, making initiatives in the manufacturing and supply of various types of Industrial products such as Clutches and Brakes that are widely made use of in the industry throughout the nation in an efficient manner. Our functioning in this industry for several years has offered the required expertise and experience to systematize our resources and technical capability in this field of production. Commitment to fulfil the variegated needs of our clients, we strive hard to manufacture and supply our immaculate range of Clutches and Brakes. Our wide range of products. 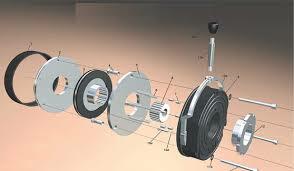 The spring loaded fail safe brake India is designed for all applications where a fail safe brake is required. 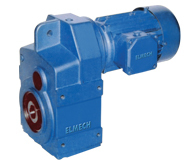 The brake consists of a hydraulic assembly, a plate assembly and a driven hub which can be supplied by TRANSFLUID upon request or can be manufactured by Customer.